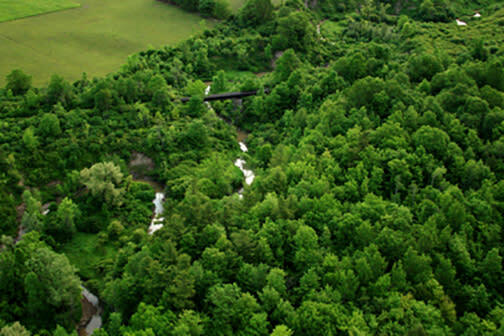 This 140-acre preserve lying south of the village of Clayton is a mosaic of wildlife habitats; successional shrub lands, oak, pine and maple forests and McCarn Creek. 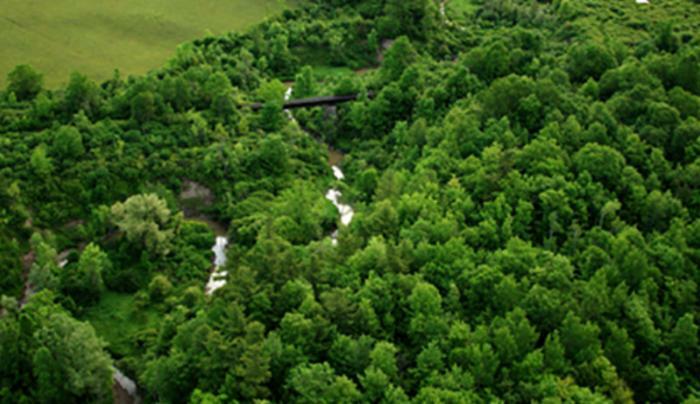 Protecting McCarn Creek, a tributary to French Creek, protects and guards important spawning habitat for fish species and serves as a filter to clean water that flows into the St. Lawrence River. 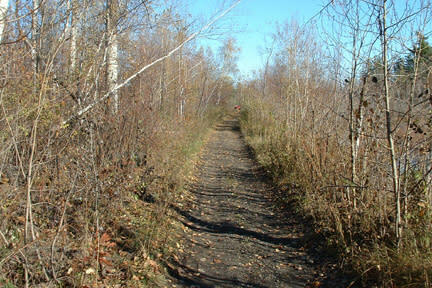 It includes two miles of the Sissy Danforth Rivergate Trail, the portion of the trail that is restricted to non-motorized traffic. 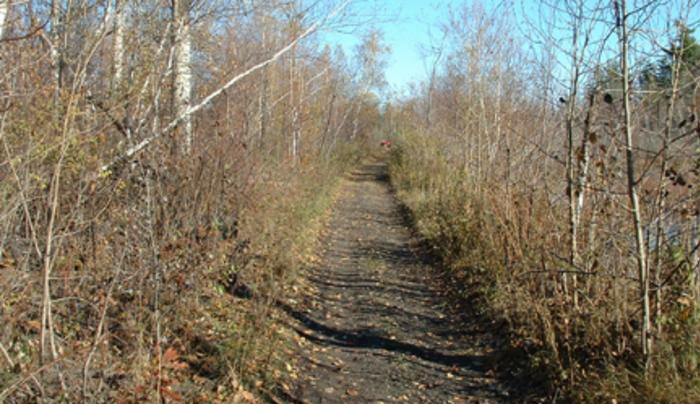 Overall, the Rivergate Trail, the result of a rails-to-trails project, is a 27-mile multi-use trail with several access points located in Clayton off Black Creek Road, in Orleans across the downtown, in Theresa, Redwood and Philadelphia.